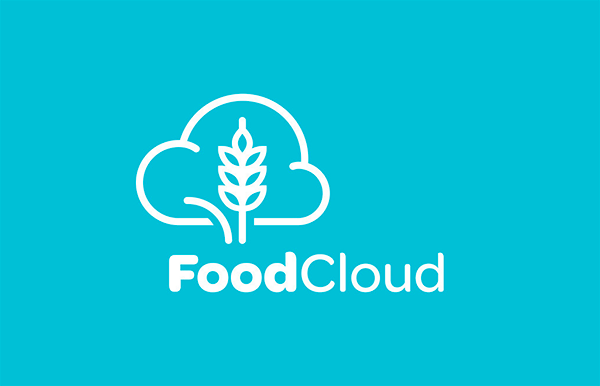 FoodCloud and FoodCloud Hubs is a social enterprise that connects our stores and warehouses to local charities to redistribute surplus food via a software platform. Started in 2012, FoodCloud’s vision is for a world where no good food goes to waste. In conjunction with FoodCloud, we are in the process of rolling out a national food redistribution programme that will see all of our stores and warehouses connected with local charities to donate surplus food to those in need.